To promote health, dignity, and quality of life for the elderly. Quality Management is the bedrock of a successful business; it assures excellent service, high employee satisfaction, and positive community relations. QHCS Management Team is dedicated to making these very practices the core of our management structure. Quality Home Care Services provides its residents the opportunity to live with independence and spend more time doing the things they enjoy-all with the peace of mind that someone is always there to help. QHCS has created a warm and inviting living atmosphere, designed to assist those who may need a little help with daily task but who do not require nursing care. If you are looking for an Assisted Living Residence, QHCS may be the place for you. We invite you to tour our residence and explore how QHCS can best meet your needs. QHCS is here to answer your questions. If your question is not listed below, please contact us that we may assist you. Your questions are important to us. A residential facility that provides direct physical assistance with or the supervision of the activities of daily living, the self-administration of medication and other similar services to include monitoring resident activities to help ensure their health, happiness, safety, and wellbeing. What are the benefits of living in an Assisted Living Residence? Assisted Living Facilities are an ideal housing arrangement for elderly people who are in a transitional stage of aging. Often residents of these facilities make the change if living alone entails too much work or when help is required for daily activities but constant supervision or care isn’t necessary. The difference between assisted living and nursing homes is the autonomy and control residents have in their day-to-day lives. Allowing residents to continue acting independently is a key facet of assisted living. Pets are allowed in the facility for therapeutic purposes; however, pets are not allowed to stay at the facility. Can I still use my personal physician? Can I customize my residence? Yes. You may customize your living quarters. A nursing home is a place for people who don’t need to be in a hospital but can’t be cared for at home. Most nursing homes have nursing aides and skilled nurses on hand 24 hours a day. 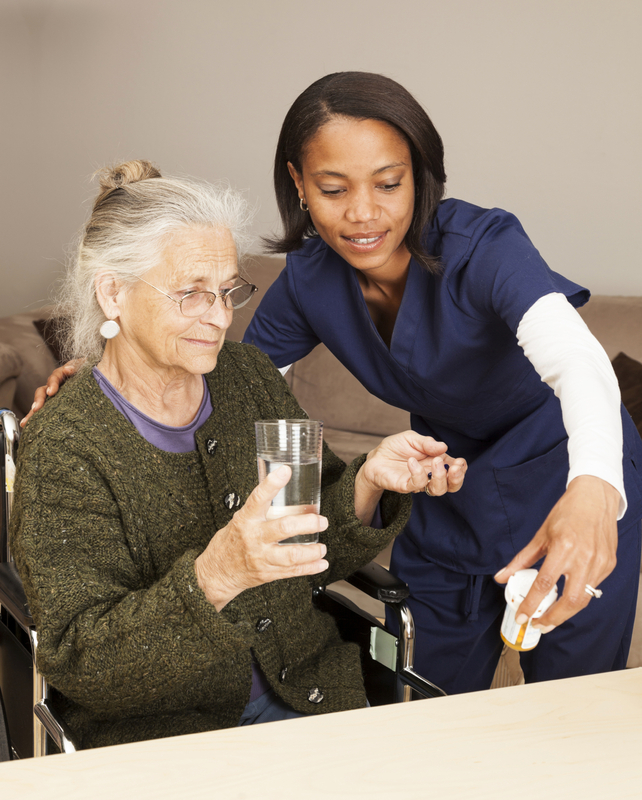 While nursing homes and assisted living residences require help with some daily activities such as housekeeping or need reminders to take medications, residents of assisted living communities are more self-sufficient than individuals in nursing homes. Structured activities are also a feature of assisted living communities. These can include, for example, group outings, guest lecturers or social and recreational events. Assisted living residences may be part of a retirement community, nursing home or elderly housing facility. Whatever the setting, assisted living offers the opportunity for residents to continue living as independently as possible with the benefit of a readily available support system. Yes. The majority of residents in assisted living communities pay for housing and services with private funds generated through the sale of the resident’s home, personal income and/or family support. Alternative financial resources may be available from state long term care programs. For former military personnel and their spouses, there may be assistance available through the Veteran’s Administration.